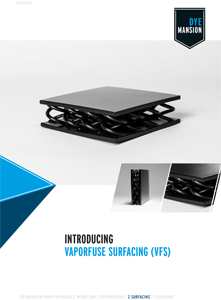 VaporFuse Surfacing (VFS) VFS achieves smooth, high-glossy surfaces which are water repellent and easy to clean. Thus, the obtained surfaces can rival with injection molded parts. 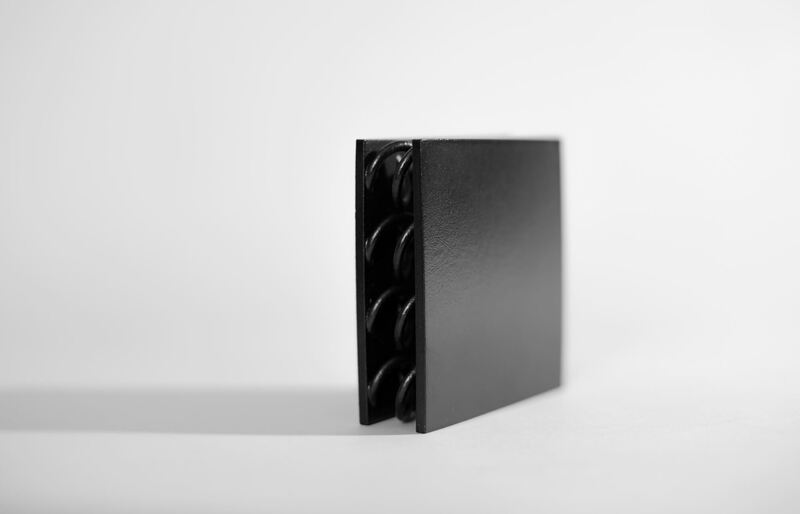 Besides hard polymers like PA11 or PA12, VFS further expands the material variability and works perfectly on flexible materials, such as TPU that can not be finished with mechanical finishing technologies. That increases the range of applications! As VFS is a closed, automated process, the operator never gets in direct contact with the solvent. We use a solvent that is safe to use in the industry and meets all health & safety requirements. The new VaporFuse Surfacing (VFS) technology will be integrated in our well established Print-to-Product Workflow. It is a second and additional surfacing option next to PolyShot Surfacing (PSS) that can be applied before coloring. The newly developed DyeMansion VaporFuse Surfacing (VFS) process achieves a smooth, high gloss surface that can rival with conventional injection molded parts. 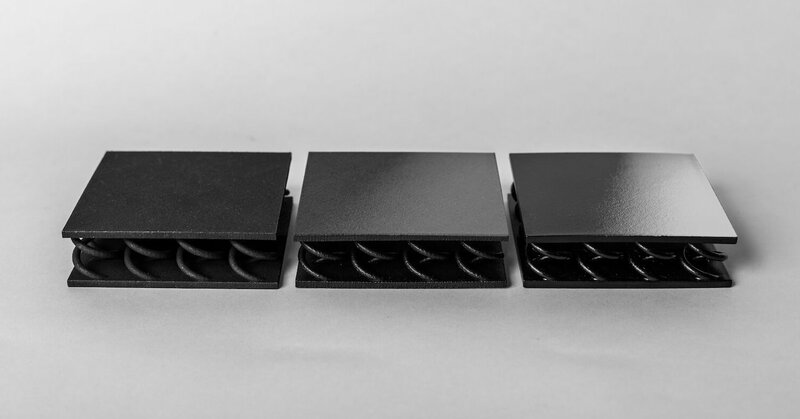 The DyeMansion PolyShot Surfacing (PSS) process creates a homogeneous surface and reduces the typical roughness of 3D-printed parts. 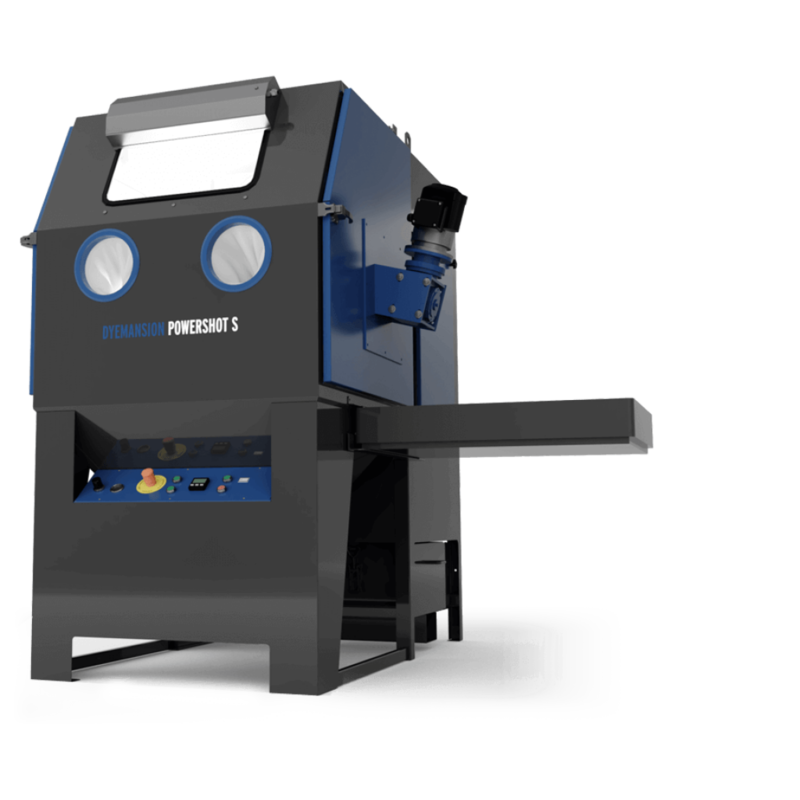 The technology transforms vulnerable raw parts into long-lasting end-use parts with a high-quality finish.